I have never made a 1st birthday cake for any of my other kids so I wanted to make it for my last child since there was never going to be another opportunity for me to do that for my kids again. So I made a simple one but I’m super happy with how it turned out. 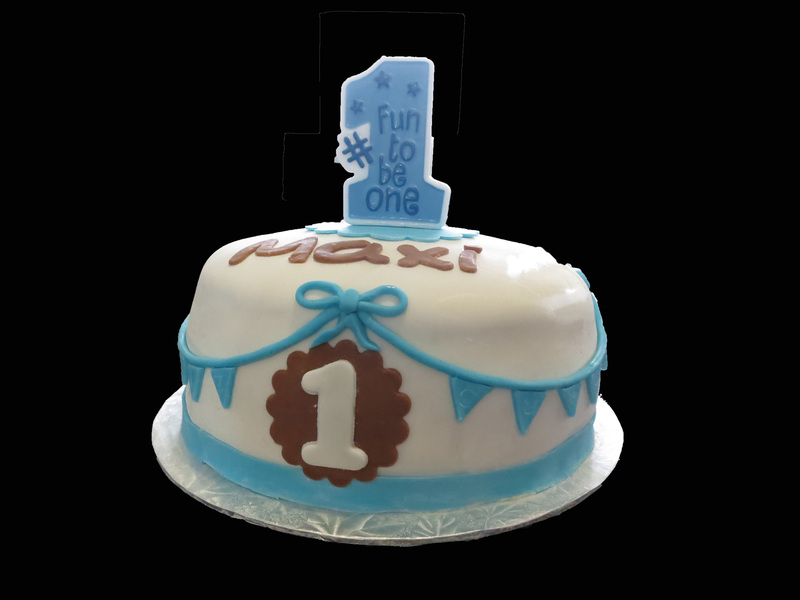 This entry was posted in Uncategorized and tagged 1st birthday cake, fondant. Bookmark the permalink.